Christina has combined her 18 years of Sales, Customer Service and Real Estate experience with her worldwide perspective having lived and travelled all over the world including, Europe, Africa, South East Asia, and North and South America. This has also allowed her firsthand knowledge of the complications and challenges faced by those dealing with the prospect of moving or relocating. An award winning Realtor, Christina’s knowledge, hard work, compassion and dedication to her clients has allowed her to earn their trust and put them at ease during the often stressful time of buying or selling a home. A true professional, Christina has earned her Bachelors’ Degree from the University of Guelph and a Post Graduate Degree in Human Resource Management from Sheraton College and is always committed to upgrading her qualifications when it comes to the Real Estate market, hoping to earn her Broker’s license in the near future. 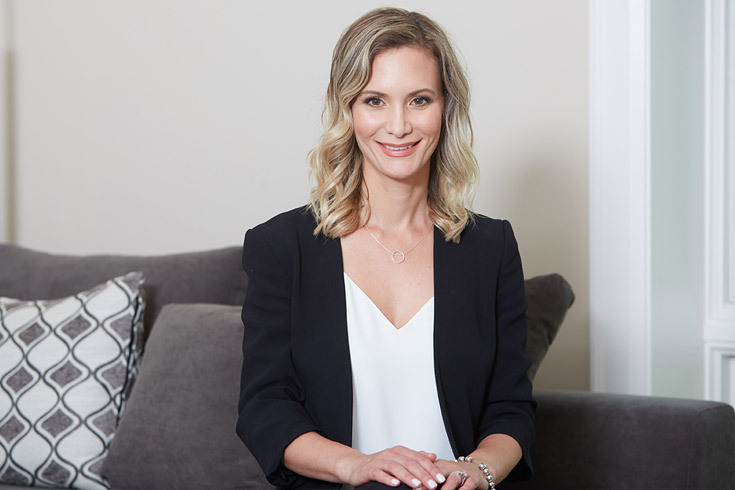 A long time resident of the GTA ,Christina is not only passionate about Real Estate and providing her clients with the best experience possible but also loves spending time with friends and family, including her husband and two children, practicing yoga and travelling the globe.